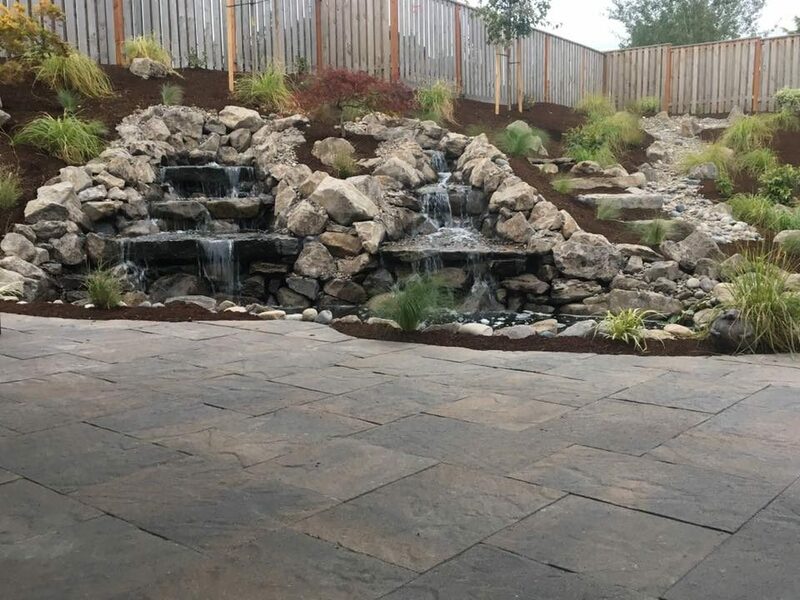 All of us at Woody’s Custom Landscaping really take to heart that every hardscape project we build is considered hardscape excellence. 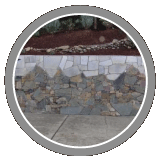 We started building paver patios and segmental retaining walls before it became so popular. 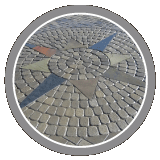 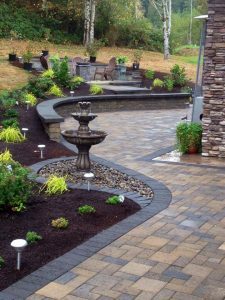 Since we began before most landscape contractors, we have had a lot of time to perfect our craft. 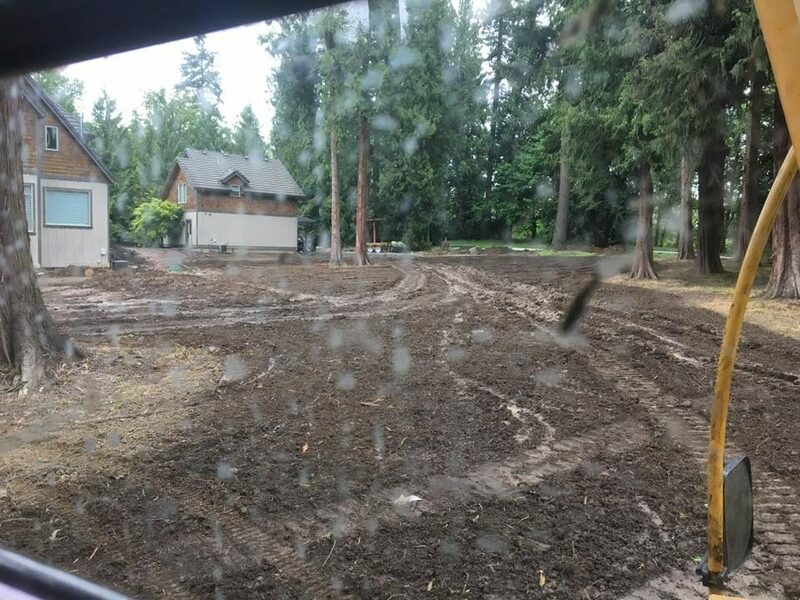 That is exactly what we have done. 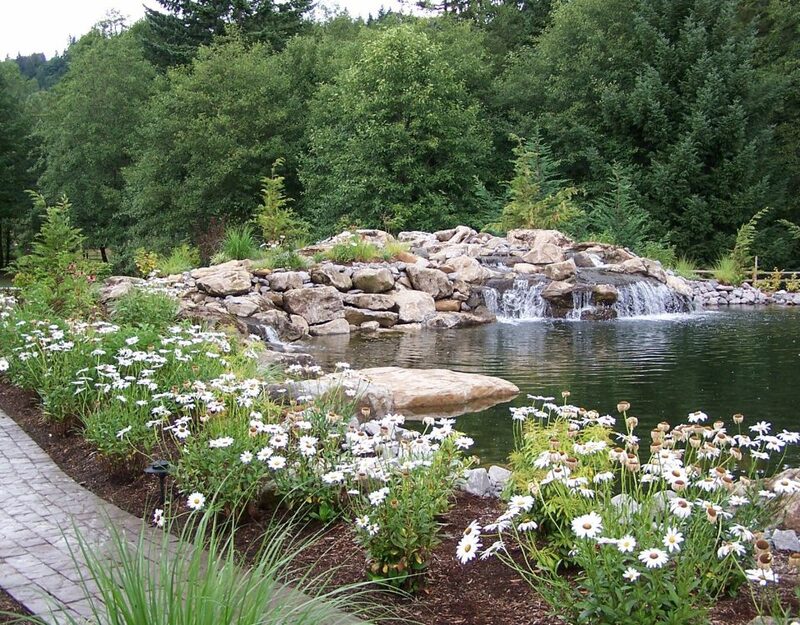 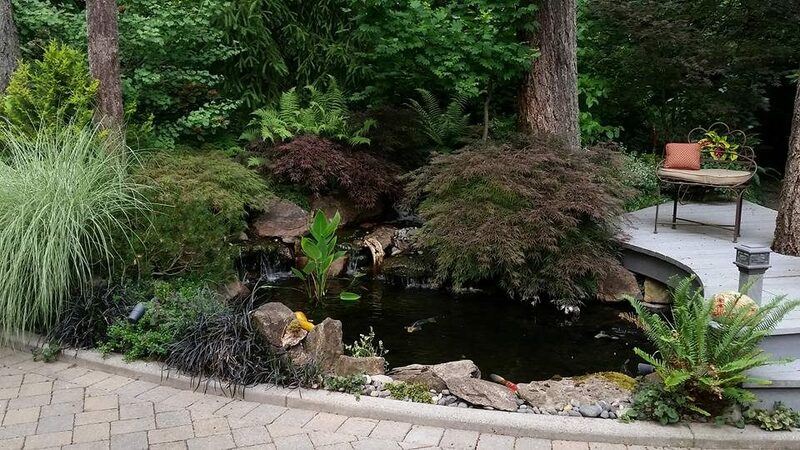 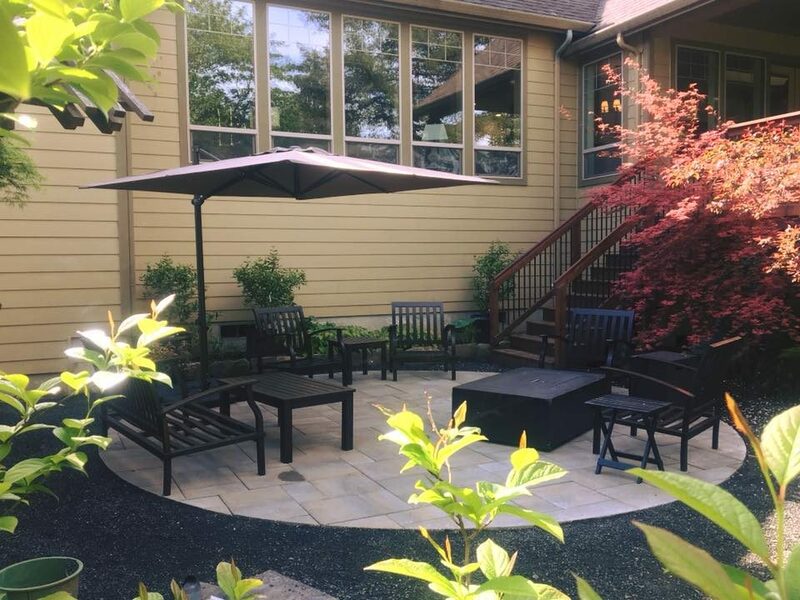 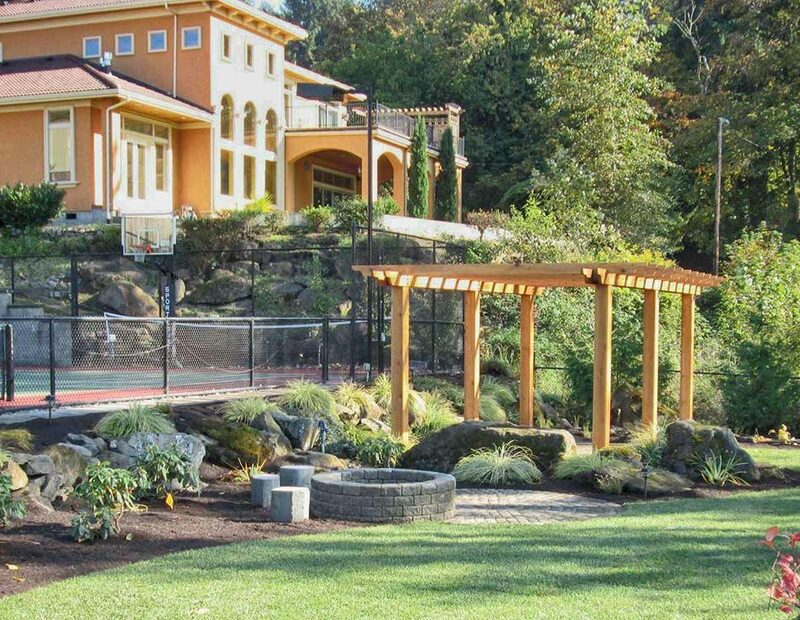 This is an award winning hardscape and landscape project in Battle Ground Washington. 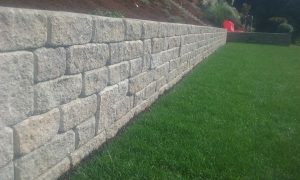 Bar-b-ques, walls, planters, patios and fountains, we can create them all out of rock, brick, cultured stone, and segmented retaining wall units. 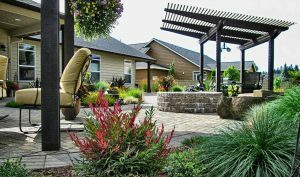 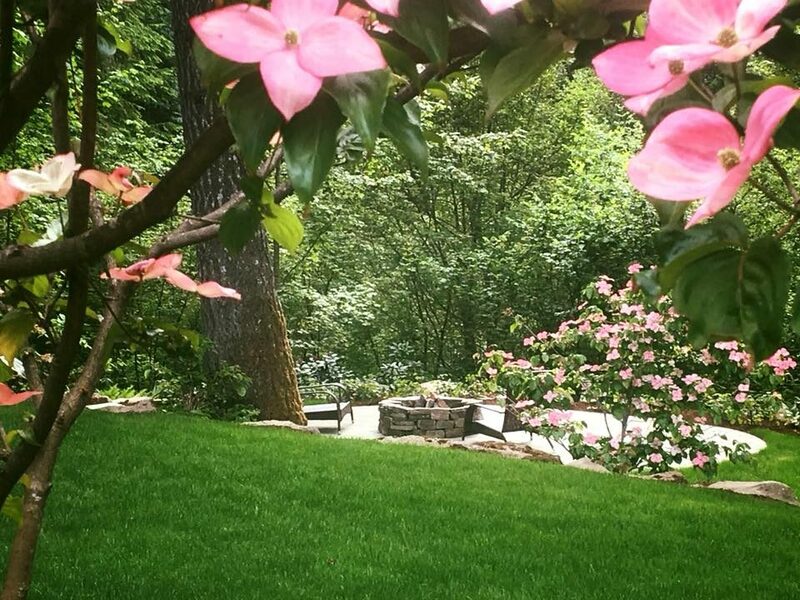 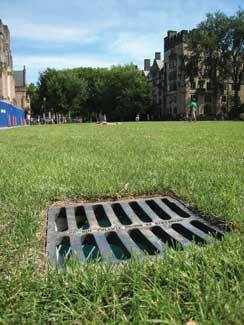 Landscaping is more than soft lawns and beautiful flowers. 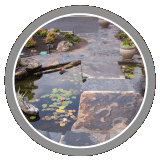 Custom hardscaping & masonry can bring contrast and usability to your landscape. 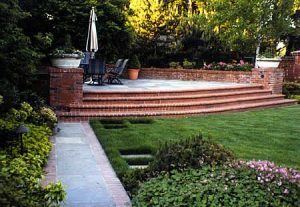 Let us build functional pieces like barbecues, fire pits, patios and fountains in your space using beautiful brick, concrete block, pavers and cultured stone. Let our retaining wall experts utilize the most beautiful materials to create terraces, planters, and patios that will make your home a sanctuary. 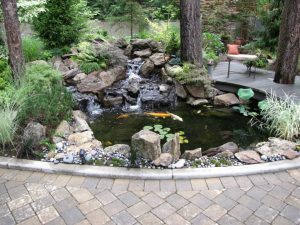 Using anything from stone to brick, blocks to concrete, retaining walls can redefine your space into something you could only dream of previously.